With winds blowing in up to four directions at once and a World Cup title on the line, where do you aim? 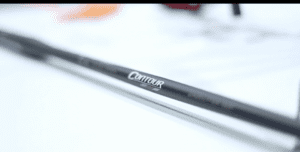 If you’re equipped with Easton X10’s the answer is- right down the middle. 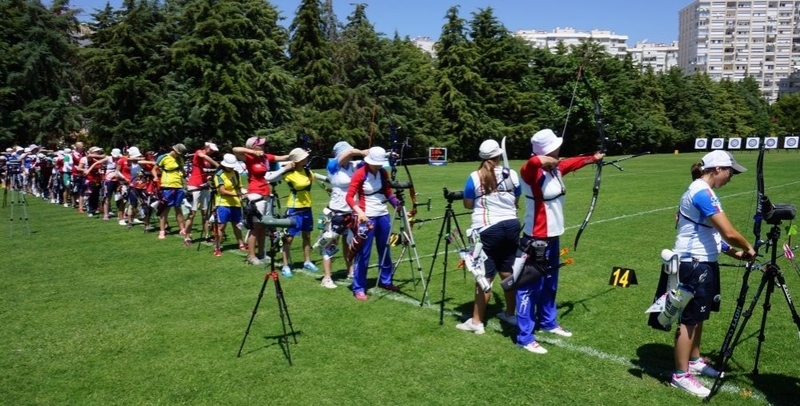 X10 equipped archers left the competition in the dust in the unpredictable conditions in Antalya today. “When it blowing like this it’s good for confidence to just take a strong shot and see it hit the middle” said Japan’s Takaharu FURUKAWA, one of the top three finishers in the qualification round. Today saw the grueling and fast paced elimination rounds- taking shooters through the semifinals to decide who will shoot for the Gold on Saturday (compounds) and Sunday (recurves). 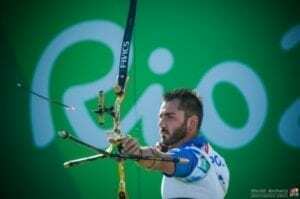 World Archery plans to provide live streaming of the finals matches at www.worldarchery.org from the notoriously windy finals venue- the Antalya Beach.